Steve Smith and David Warner have been reunited with their Australia team-mates at a meeting created to smooth the ground before their expected return to the side next month. 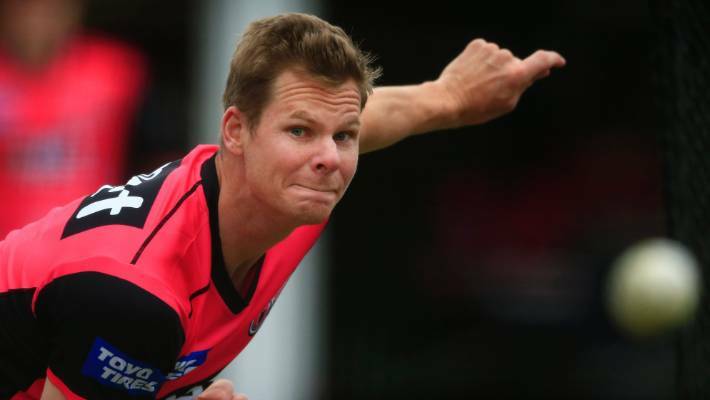 Smith returned the side after serving out a one-year global suspension for ball-tampering scandal. 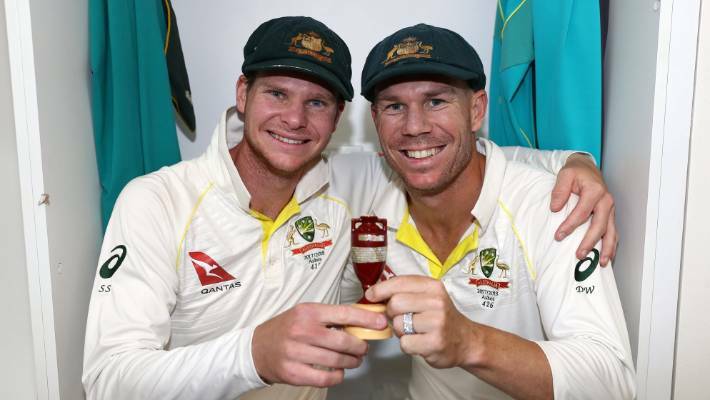 Smith was captain and Warner the vice-captain when they were fined and banned for their roles in the incident during the third Test against South Africa. The decision on the part of the Cricket Australia management is that the two of them should have an extended stint in the IPL before returning to Australia in early May for a training camp in Brisbane ahead of the World Cup. "The boys have been very accepting of us coming in, with open arms". A "nervous" Smith and Warner spent less than 24 hours with Australia's 15-man ODI squad in the UAE last weekend but the short stopover was enough to generate hundreds of headlines around the world. "Obviously being out for 12 months, there has been a big change, which is great", Warner said. Warner was equally excited about featuring in the IPL. The franchise said it is also keen to create an exchange programme across India and United Kingdom wherein the children from the United Kingdom will receive an opportunity to come to Institute of Sport, Nagpur. "It's pretty exciting times ahead for the team and just making sure everyone's on the right path and heading in the same direction". There has been speculation that Smith and Warner fronted teammates as part of an honesty session and that squad members and support staff were invited to ask whatever questions they pleased. "They have been received really well, we had a good night together and had some great meetings today (Saturday) so it's been really positive", he said. "I'm really excited about playing again". "Playing alongside Buttler will be great, batting with him makes things easier for me". "You just have to go about your own business and make sure you don't let that become a distraction".